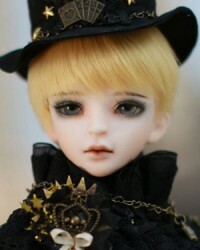 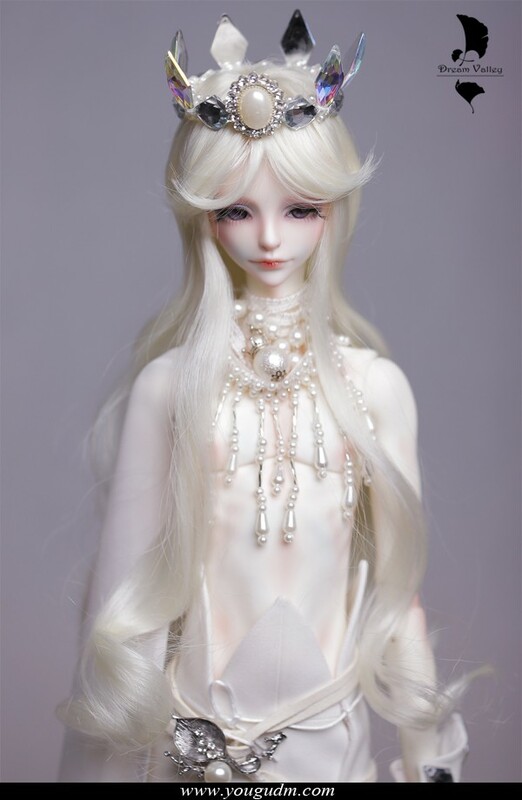 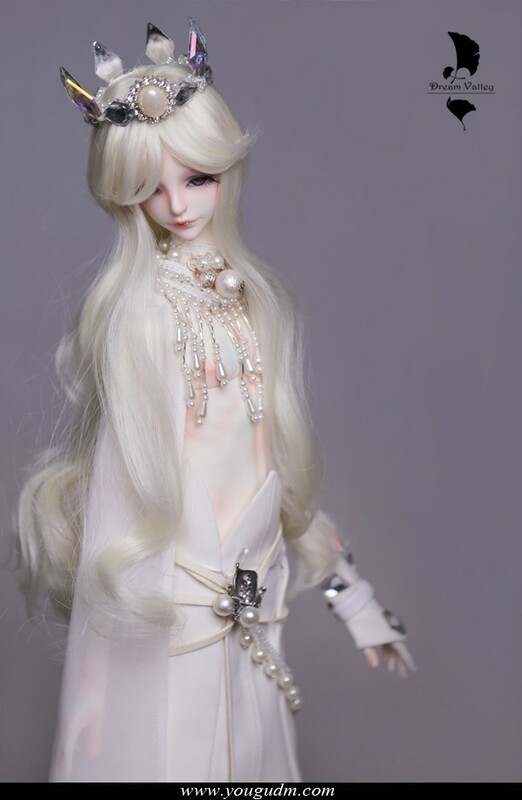 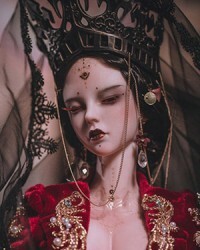 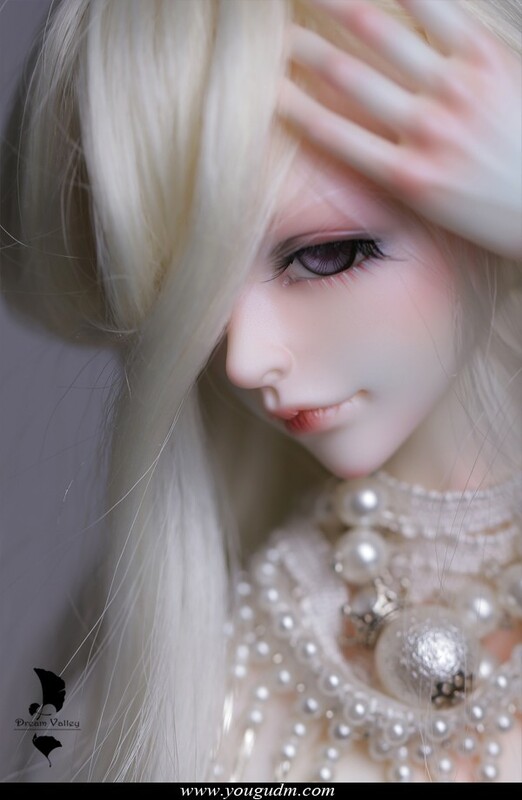 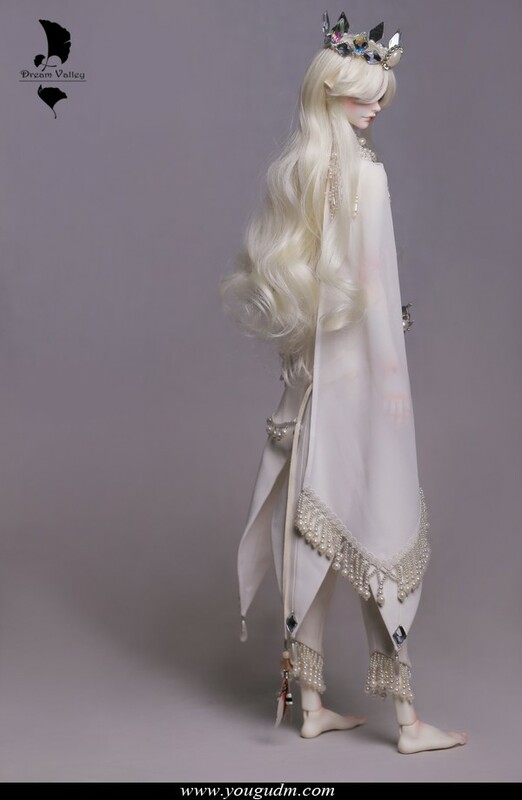 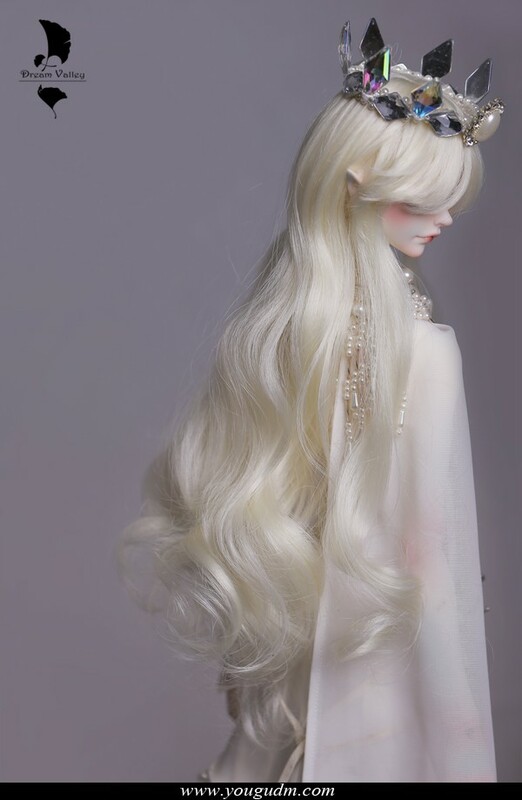 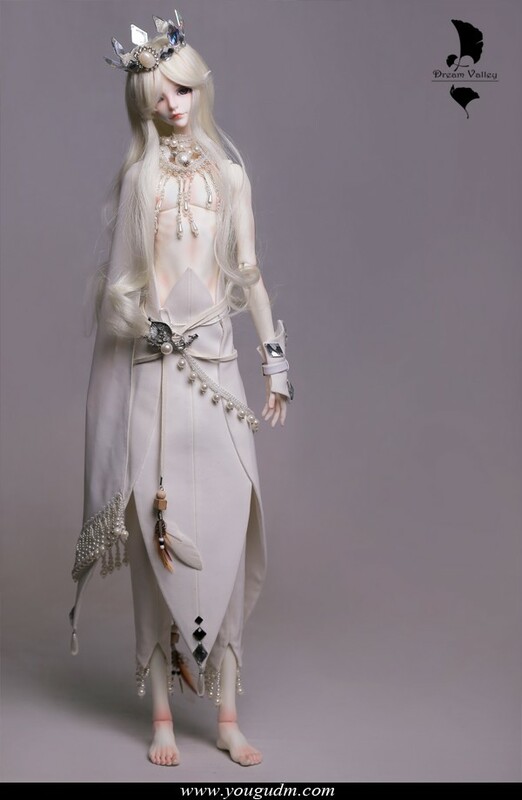 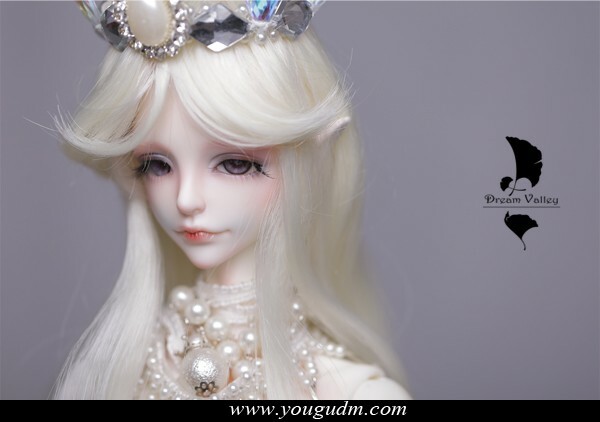 Elias - 71cm Dream Valley Doll. 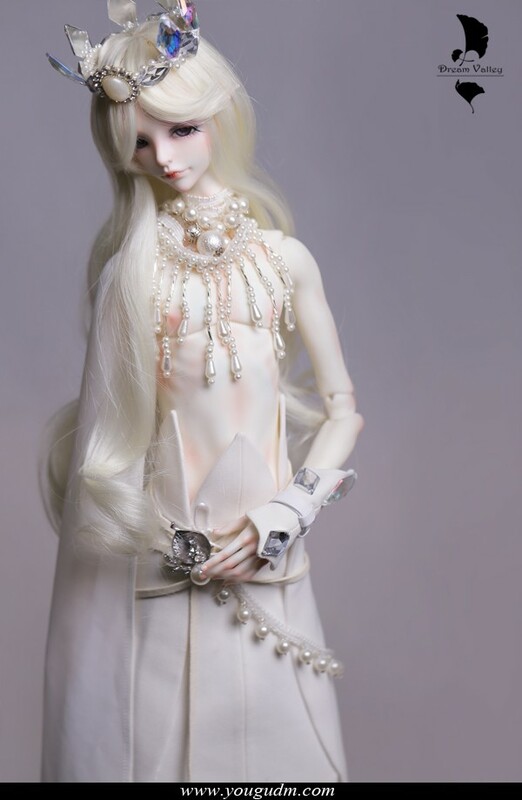 Default body is B70-01 Body. 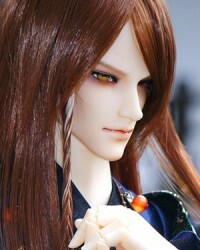 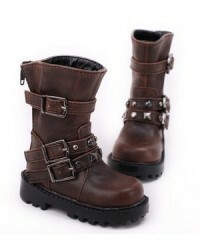 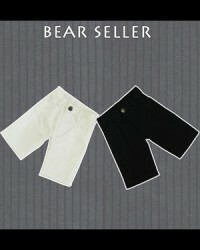 Fullset Includes: Basic-set, face-up, Body blush, clothes, wig. 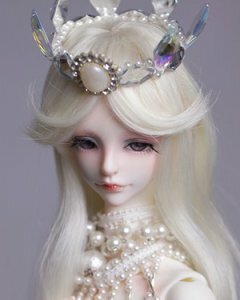 *Face-up & Body blush are already included in Fullset price, so if you've chosen Fullset please choose the face-up & Body blush as 'no'. 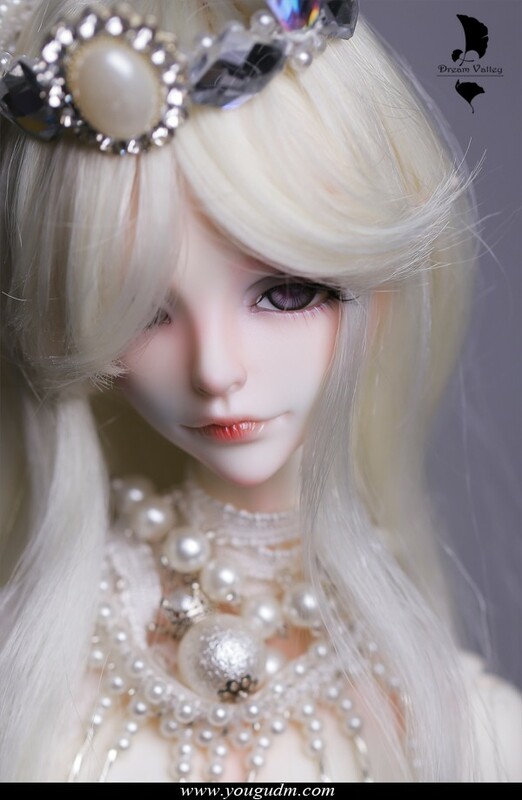 *Skin color in pictures is white skin. 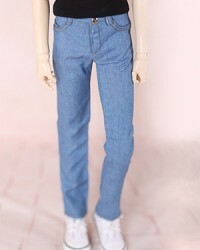 *The headwear in picture is only for reference and is not included in any of the options.